Did you catch Miss Piggy on Animal Planet's 2014 Puppy Bowl? Here's the promo spot for it! It's adorable! 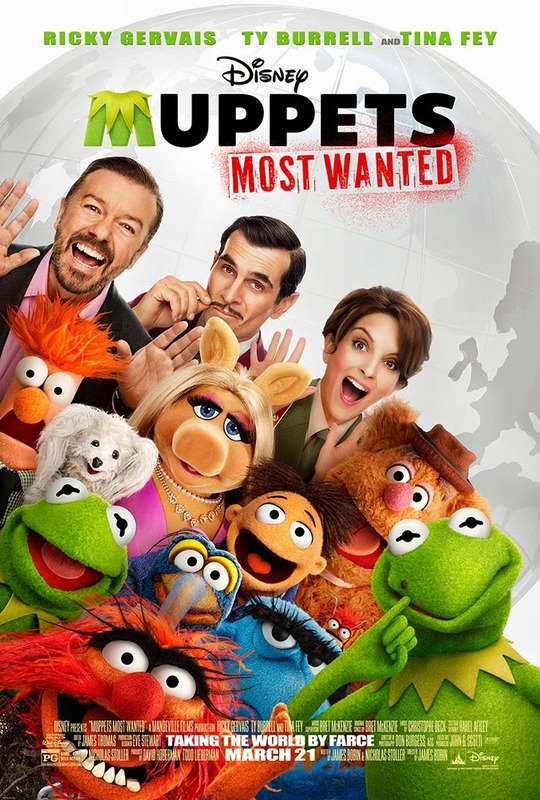 Don't forget that "Muppets Most Wanted" opens in theaters March 21!